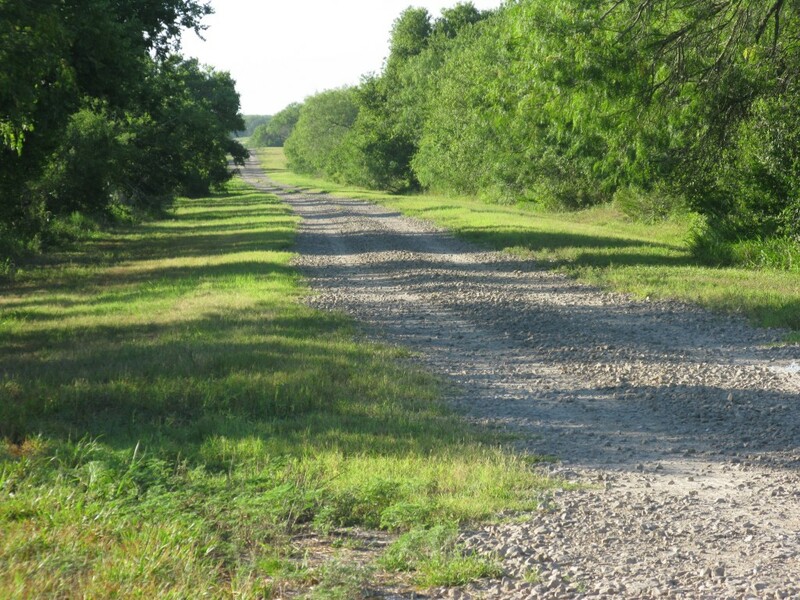 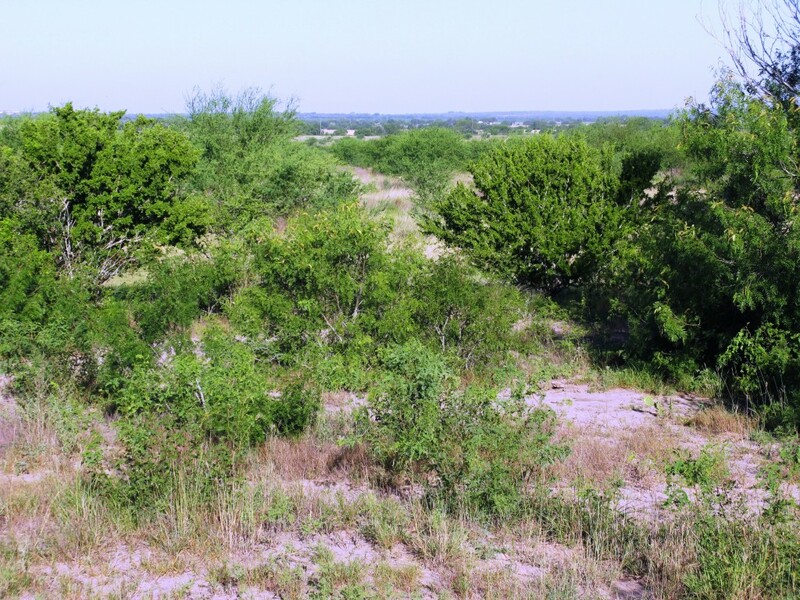 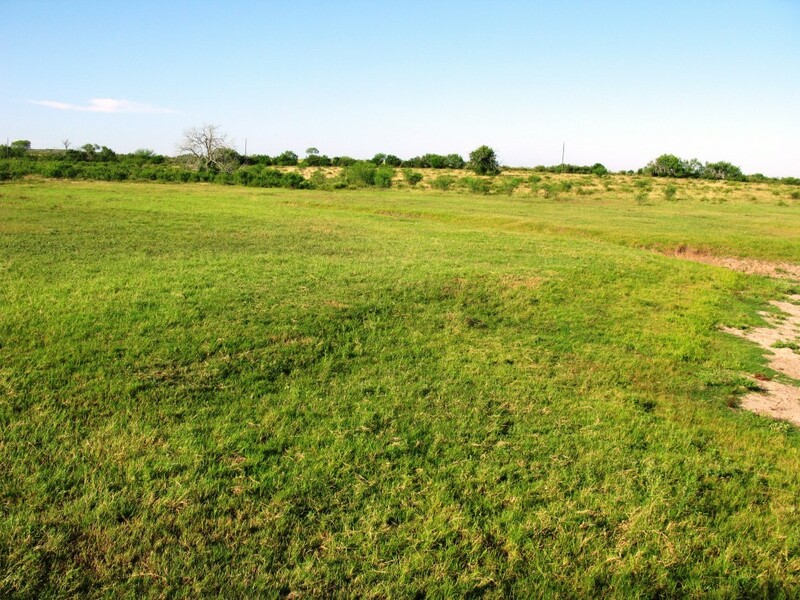 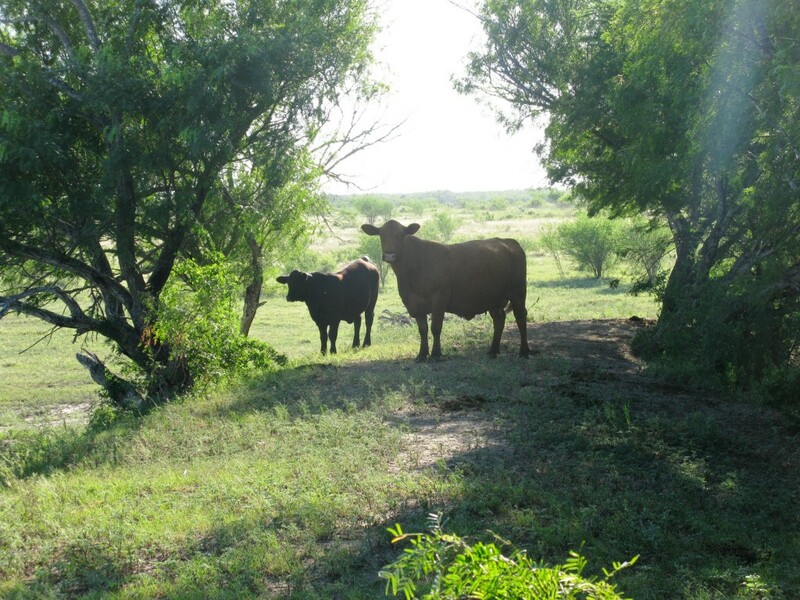 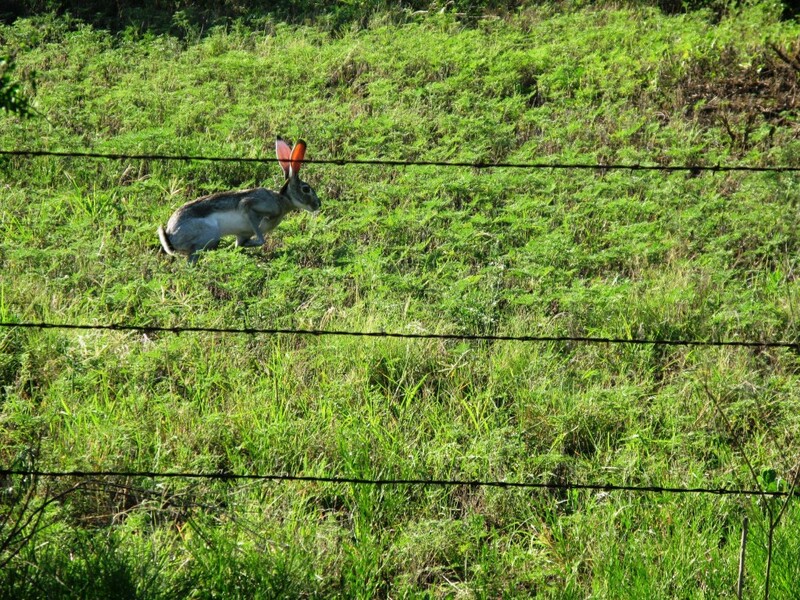 The Paloma Hill Ranch has many things you put on a list when searching for a South Texas ranch. 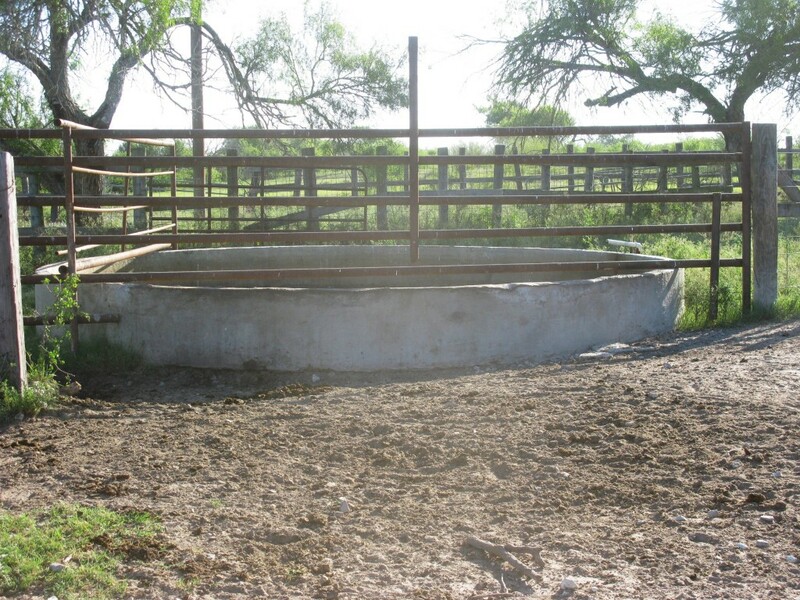 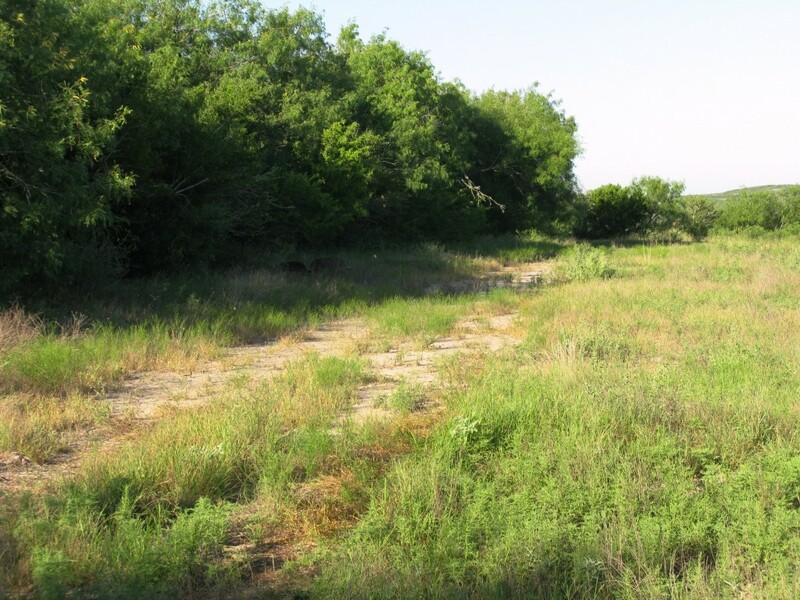 Great location, convenient access while also being private, big stock tank that has trophy bass fishing with a good number of catfish as well, cross fencing, pretty views for a future home site, cattle pens and excellent grazing, 1 water well, and plenty of big game to hunt in the brushy areas. 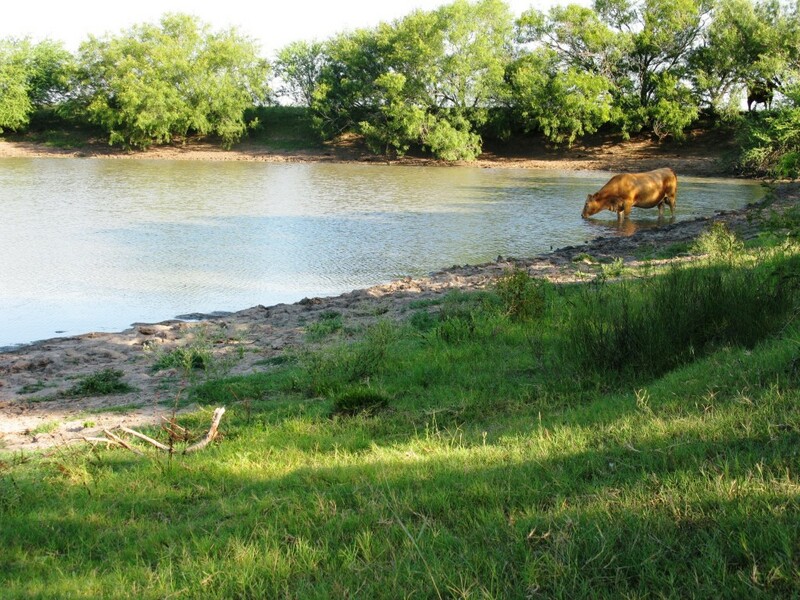 The large stock tank/lake was constructed in 1985 and according to the owner- has never been dry ! 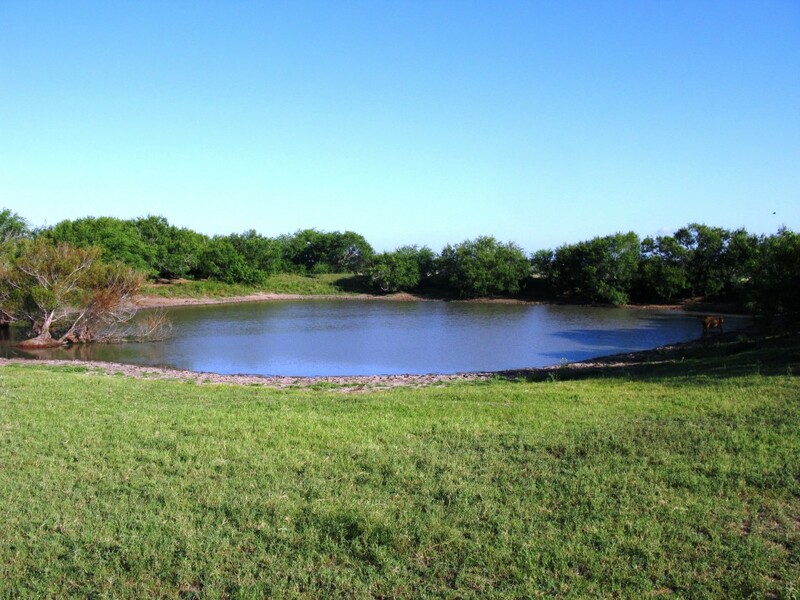 This big tank has year in and year out produced some of the finest dove hunting in our area. 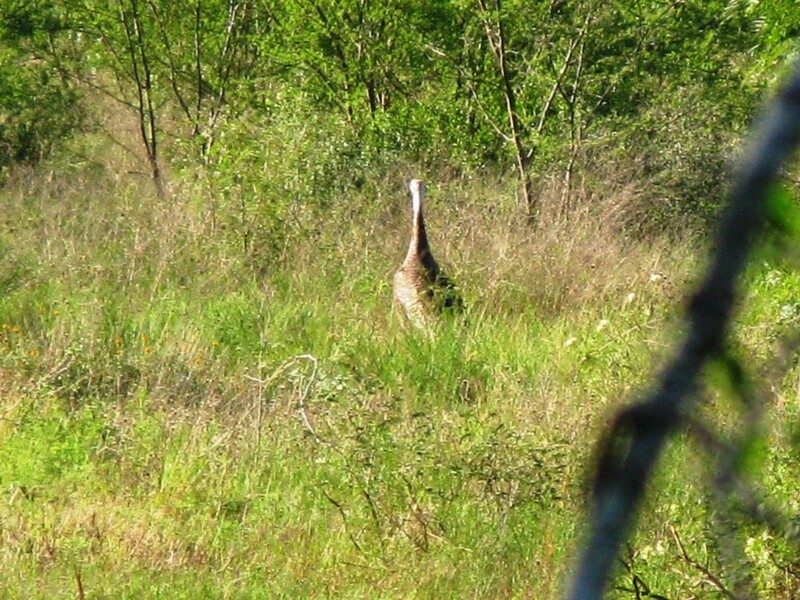 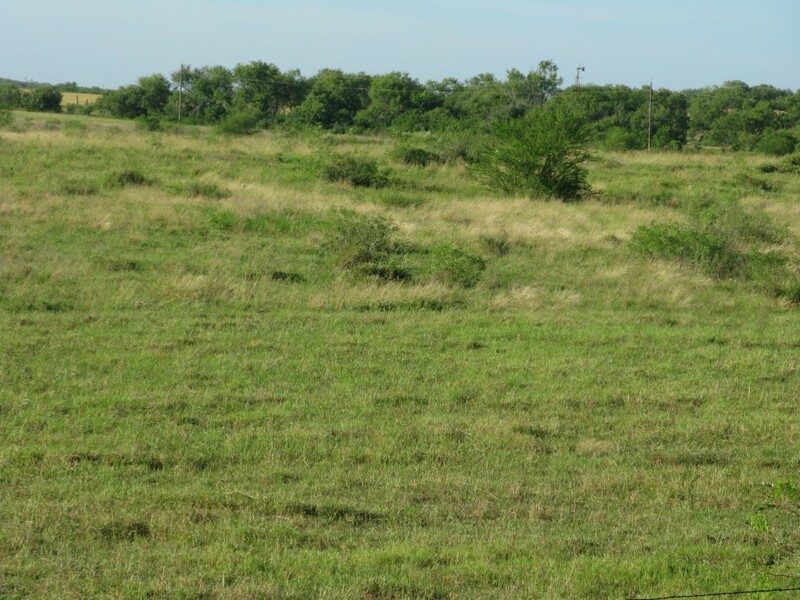 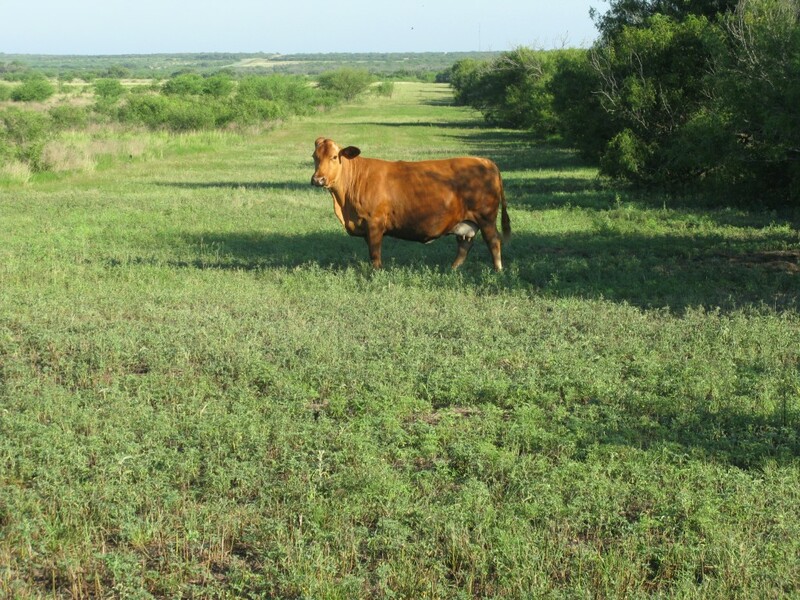 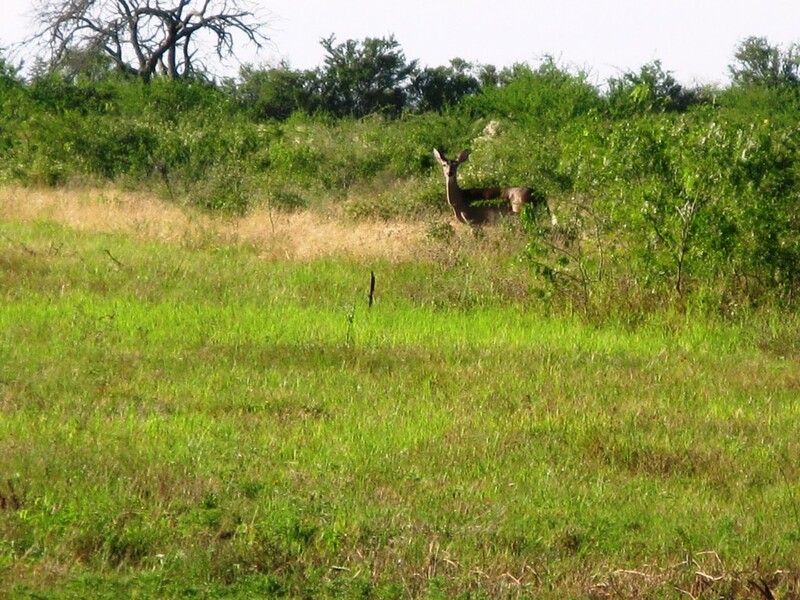 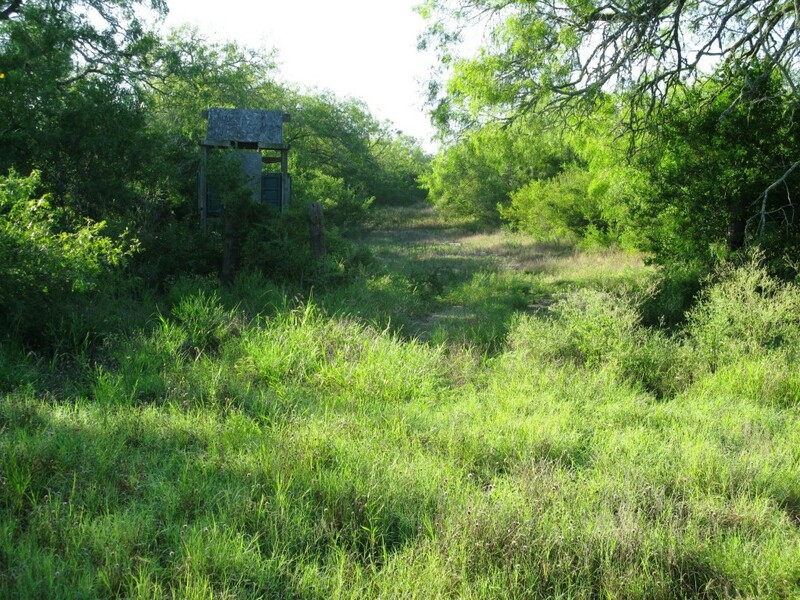 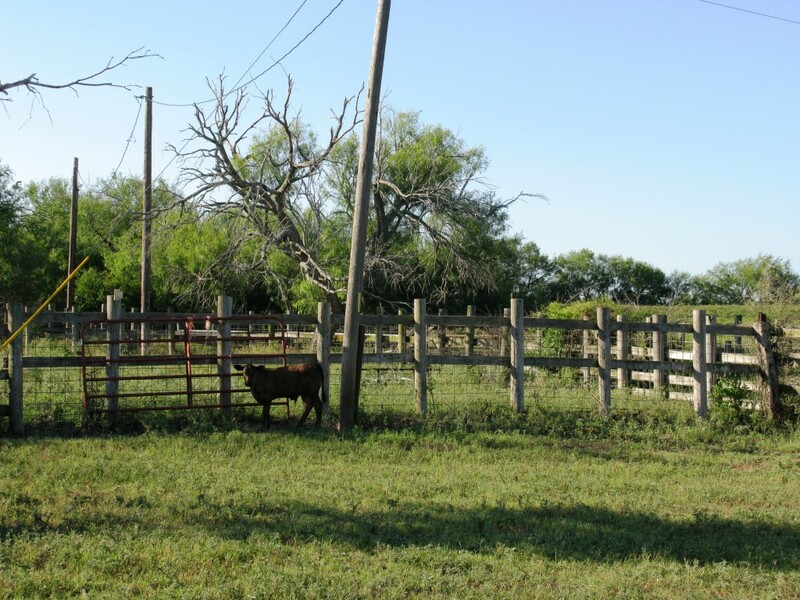 A really good cattle ranch with some superb hunting opportunities- only 45 miles west of Corpus Christi.